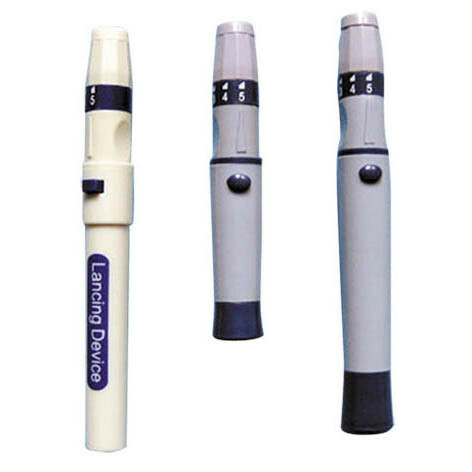 ForÂ bloodÂ glucoseÂ self-testing.UseÂ inÂ conjugationÂ withÂ bloodÂ lancetsÂ toÂ drawÂ capillaryÂ bloodÂ .TheÂ lancetÂ deviceÂ hasÂ 5Â depthÂ settingsÂ forÂ useÂ withÂ anyÂ skinÂ type.Â SettingsÂ 1-2Â forÂ sensitiveÂ skin,Â 3Â forÂ average,Â 4-5Â forÂ harderÂ toÂ penetrateÂ skin.CompatibleÂ withÂ allÂ mostÂ widelyÂ usedÂ andÂ commercialÂ availableÂ lancets. Sainty lancet device has a uniquely designed solutin which enables activation by simpy pushing the lancet on the finger. 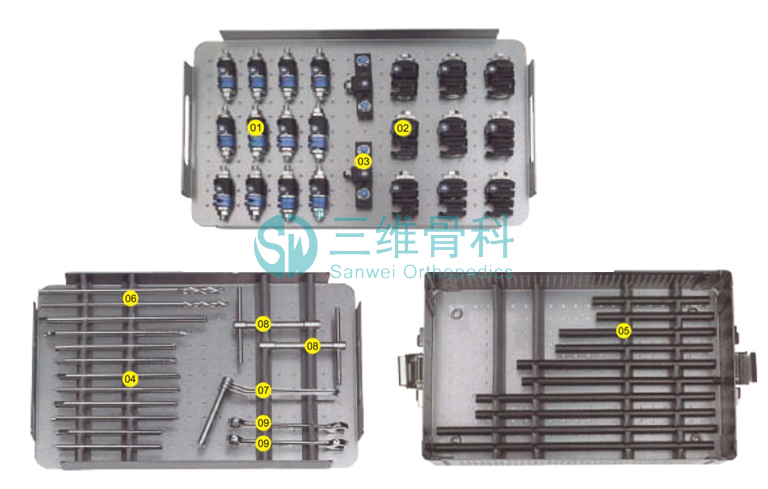 Comfortable: High quality tri-bevel with high-speed penetration. Tri-levelground cannula keeps good blood flow with the optimum ergonomics design. Convenient: With pre-loaded ad pressure activated device,Â less pressure powder.